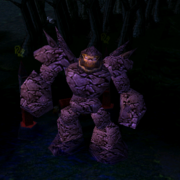 DotA 6.69c Map news and updates post. As DotA developer 'IceFrog' released Dota 6.69b to fix the some bugs and glitches that appeared due to some changes done in 6.69. But, there is a still a chance that the current map may still have some exploits which can be abused. DotA 6.69c has been released. 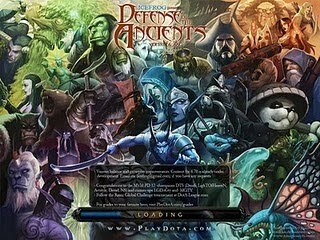 There, This page is created to give you the latest news and release date of DotA 6.69c. If you have any information, Sneak peek of upcoming DotA Allstars 6.69c. Do share it with us! Also, You might wanna discuss the upcoming DotA 2 by IceFrog & Valve. Keep visiting DotA-Utilities for your DotA updates. Hi icefrog There Is Also Bug In 6.69B Seeee And Map Carefully. I found a bird on 6.69 ! no new hero on 6.69b? what date release dota 2?? found bug on bloodseeker's skills.